The use of pen-side tests for liver fluke and salmonella was discussed at Dairy Tech. Pen-side tests for liver fluke and salmonella could lead to much faster diagnosis, more targeted treatments and a reduction in problems associated with antimicrobial and drug resistance. Freddie Mitchell, from Kingston University, said current diagnosis for salmonella in calves could take anywhere between two and seven days. She explained she was working on a LAMP assay test for salmonella, which tests the faecal matter of a calf, and could give a result in about 25 minutes. Similarly, a pen-side test for liver fluke is under development, and its creators hope faster diagnosis and a more targeted treatment programme will aid in slowing down drug resistance problems. 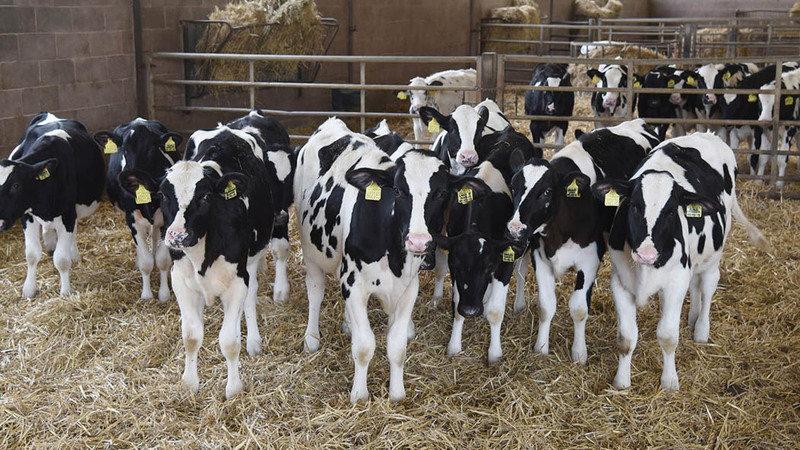 Tessa Walsh, a pHD student at Liverpool University, estimated liver fluke infections could lead to milk yield losses of about 8-15 per cent/cow/year. She said: “The prevalence of fluke is increasing in the UK and, as a result, the increased use of the drug triclabendazole has led to a rise in the resistant fluke population. Ms Walsh said to speed up the diagnostic process, she had been working on the development of a pen-side test for liver fluke as part of her pHD. The result is a lateral flow assay, which works like a human pregnancy test. It is based around an antibody test, can give results in a ‘matter of minutes’ and can pick up liver fluke two to three weeks post-infection. Ms Walsh said: “It is simple and easy to use, and will allow for targeted treatment regimes for individual animals, which could aid in the slowing of resistance. Ms Walsh concluded there was still ‘some work to do’, which would include a full-scale farm trial, but she was hopeful the test would be commercially available in the future. Previous Article What next for bovine TB in the Republic of Ireland?